1. Sign up for ReferralCandy here. 2. Go through the account setup wizard. 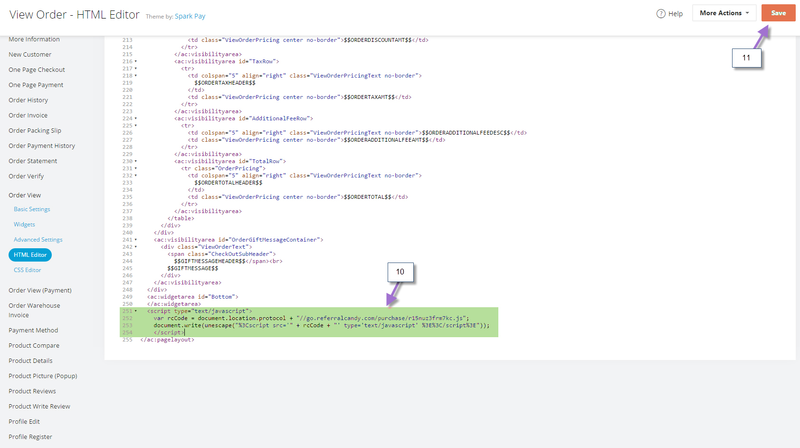 At the integration step, note the tracking code and email address. You will need them for the next two parts. 3. Complete the rest of the setup wizard. 4. Log into your AmeriCommerce Administration Console. 5. 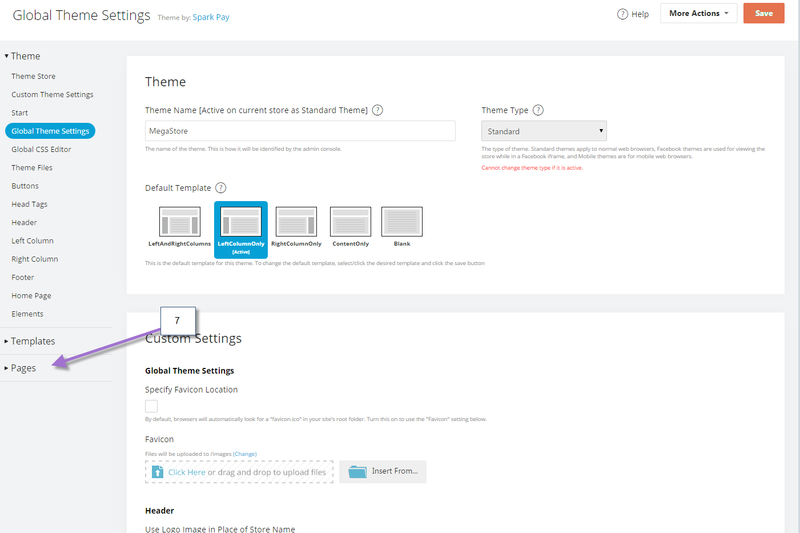 In the Administration Console, click on Themes. 6. 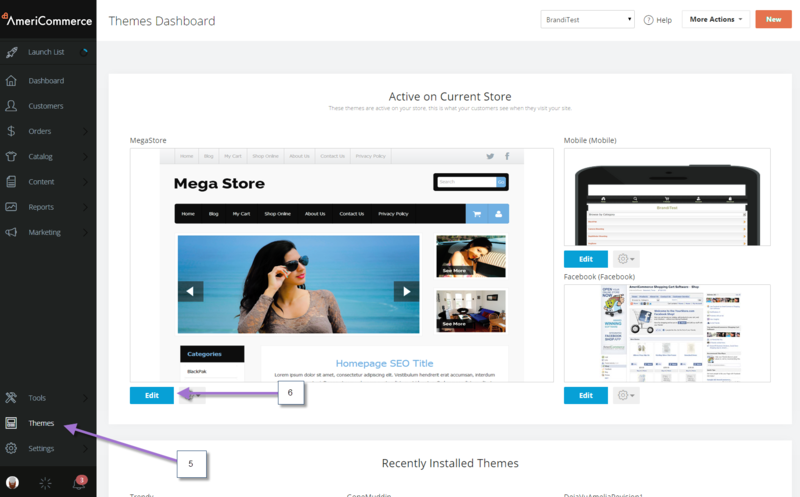 Select the "Edit" button on the active theme. 7. Click "Pages" on the left navigation bar. 8. Click "Order View" on the list that appears. 9. Click "HTML Editor" on the list that appears. 10. 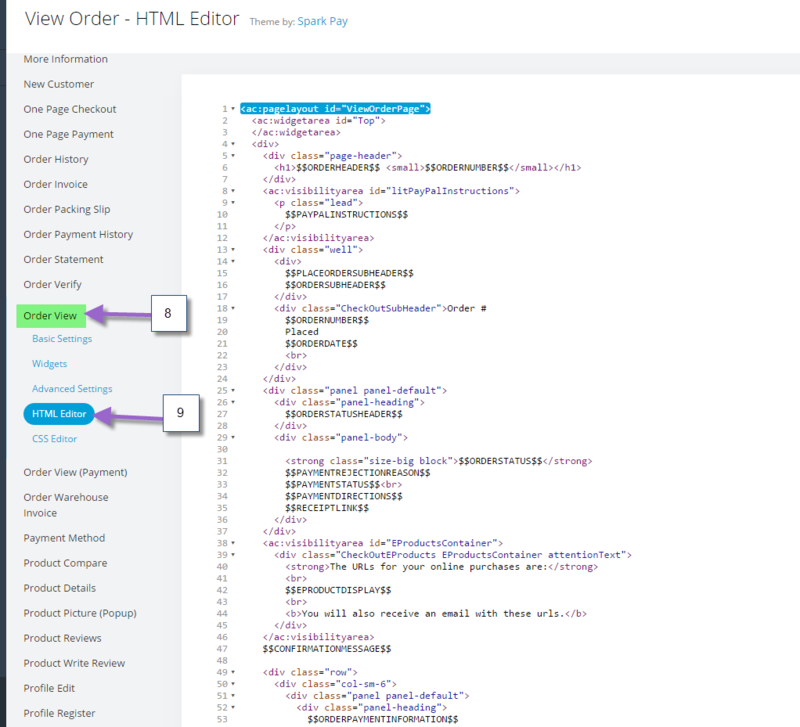 In the HTML Editor, copy and paste the ReferralCandy tracking code from Step 2 above the last line of script that reads "</ac:pagelayout>". 11. Click the "Save" button on the top right corner of the Administration Console to save the changes. 13. Click on Store Information. 14. Select "Notifications/Alerts" from the list. 15. Click the "New" button in the upper right hand corner. 16. 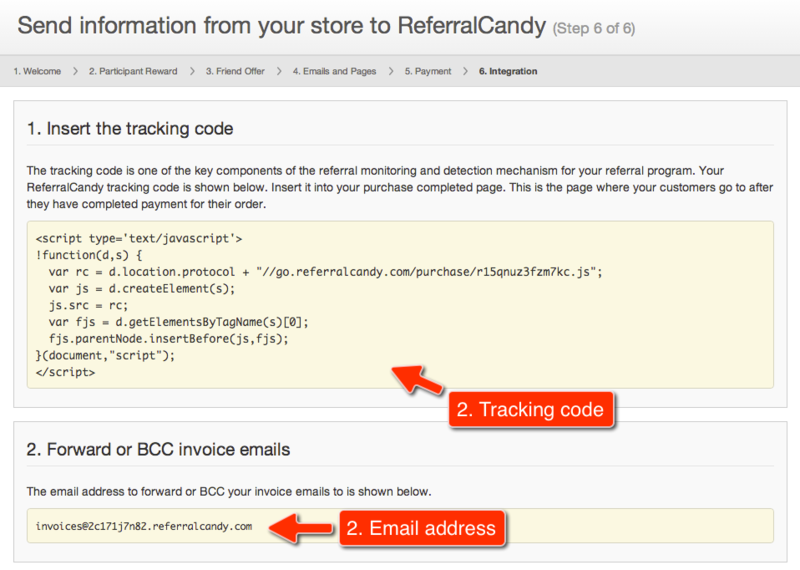 Copy and paste the ReferralCandy email address from Step 2 into the Email Address input box. 17. Select the store it applies to (only applicable if you have multiple stores). 18. 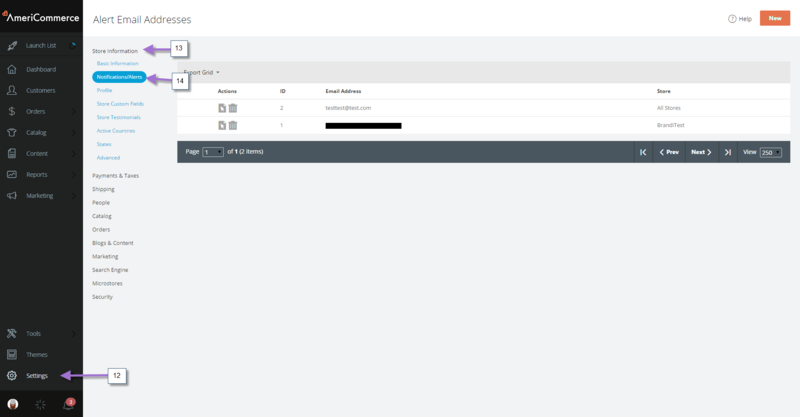 Click the "Save" button on the top right corner of the Administration Console to save the changes. 19. In the Administration Console, click "Marketing". 21. 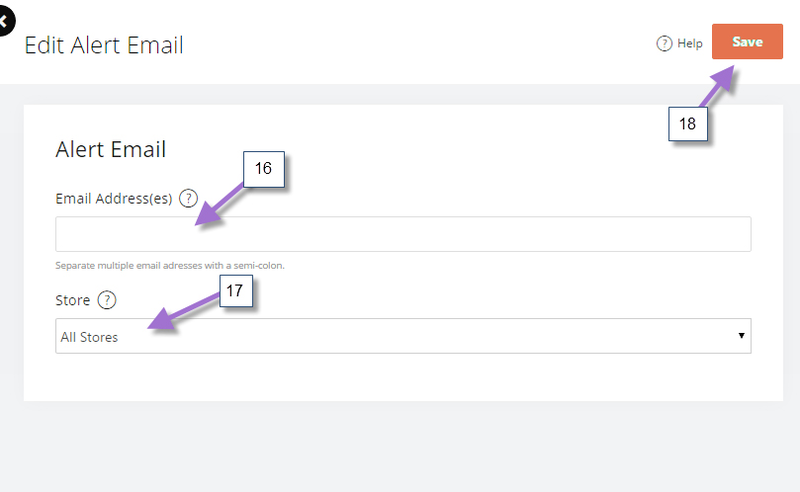 Select the "Order Confirmation" email template or the email template that you have specified for order confirmations under Settings>Orders>Order Confirmation Email. 22. 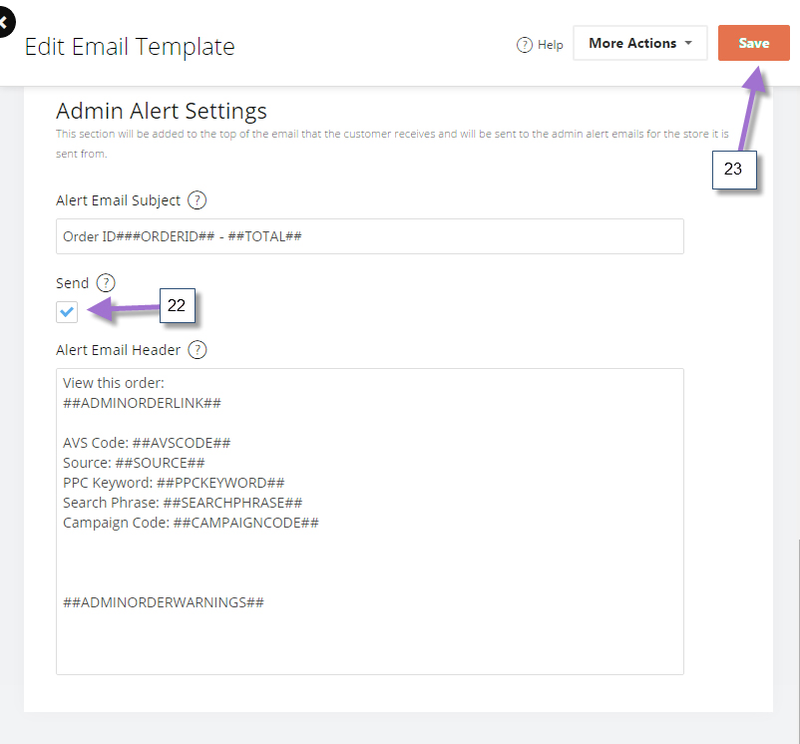 In the "Alert Email Subject" portion of the page, click the "Send" checkbox.